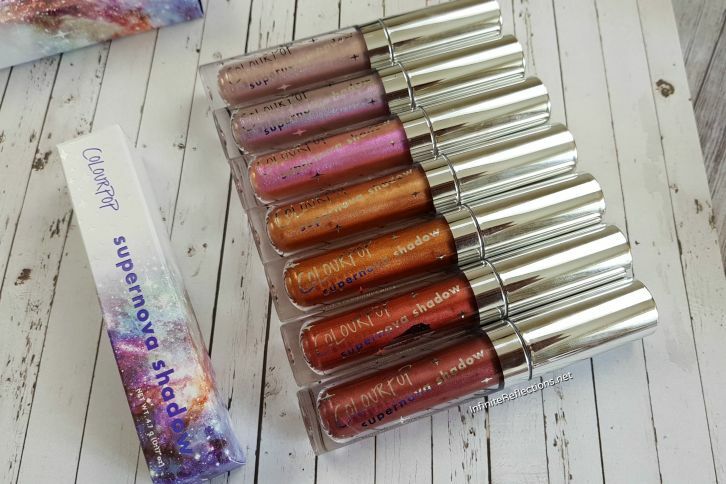 The Colourpop Supernova Shadows are some of the most interesting and cool eye products I own. I have been really intrigued about how these glittery-sparkly colours would look on my eyes, that I have amassed quite a collection. Read on to find out more and see the swatches.